ARE YOUR WEBS READY?!?! 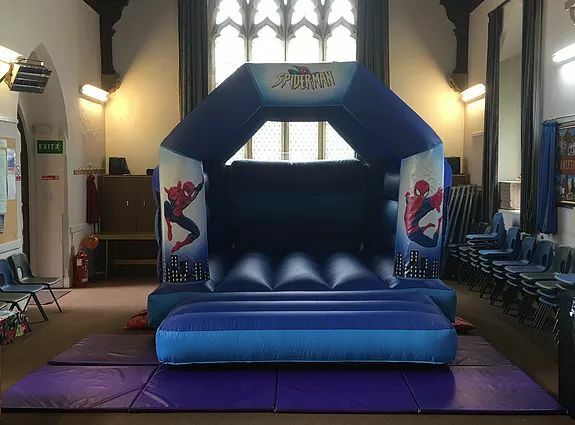 Spider-man castle is able to fit in most halls and gardens. Suitable for spidey and friends up to 1.5m tall.